Evernote has today announced that the have started rolling out a new version of their awesome Evernote notetaking and archiving application and has now released Evernote 5 Beta for Windows desktop. The new Evernote 5 Beta for Windows desktop preview is now available to download and is of course still in its beta stage of development so is not a final release and might still have a few tweaks, enhancements and bugs to be fixed before a for final release version is available. 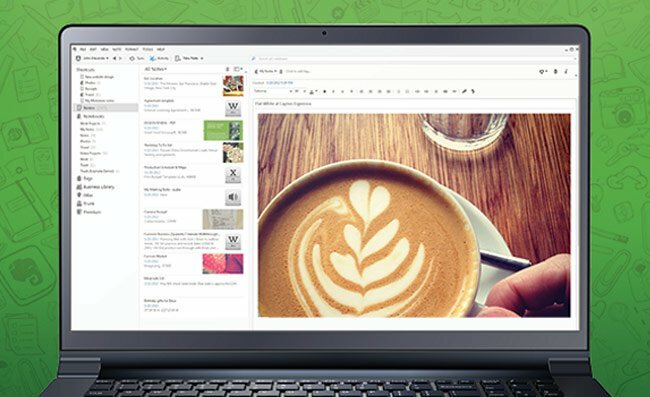 Watch the video after the jump to see Evernote 5 Beta for Windows desktop in action. Evernote explained over on their website: “Our Evernote 5 for Windows team has been hard at work for much of the past year building a completely new Evernote 5 experience. We rethought and redesigned everything to make the app easier to use, more flexible, and more beautiful than ever. For more information on the new Evernote 5 jump over to the Evernote website for details.